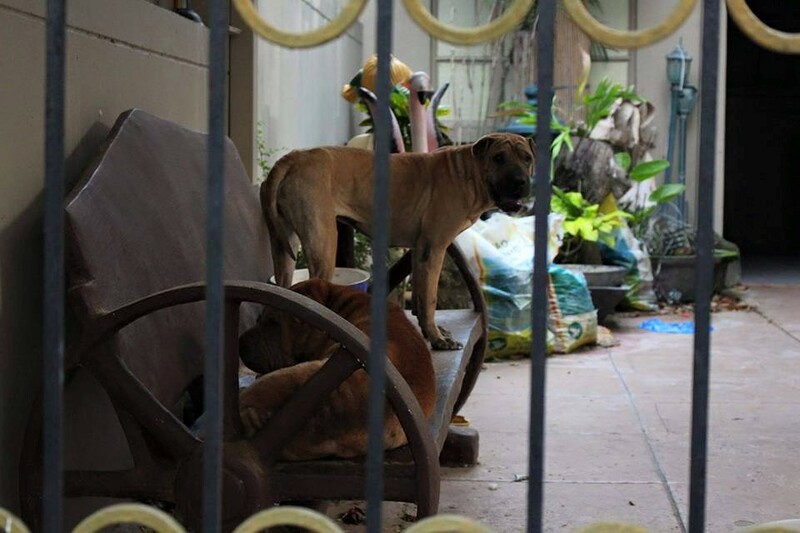 A woman has exposed on Facebook the miserable situation of some dogs at a residence in Sta. Rosa, Laguna, which is under court litigation. Netizen Pia Triviño provided the details on her timeline last October 24. 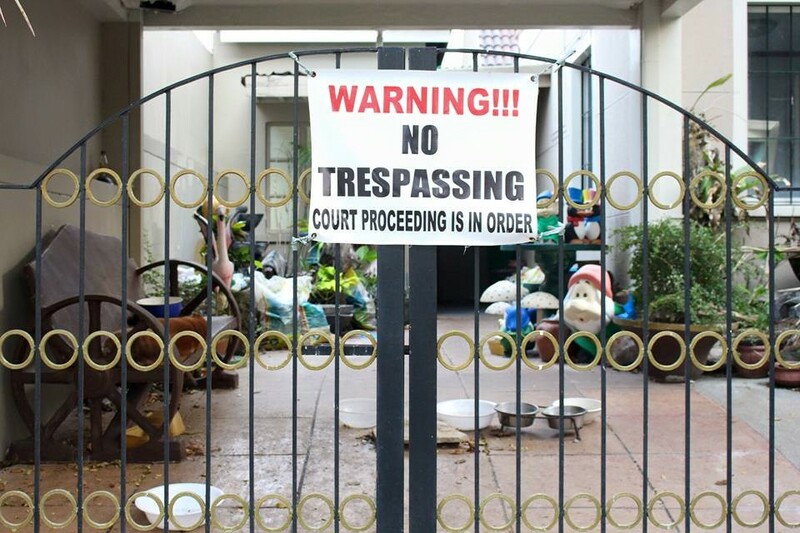 I was told that this house was taken by the bank from the previous owners and they werent allowed to get their stuff inside including the dogs because apparently it was considered a "thing". Clearly they're no longer fed properly, no more baths and they lie next to their dirt. They're skinny and almost looks that they're going to die soon. I absolutely love and care for dogs and I believe that they dont deserve this. According to R.A. 10631 Section 6 "It shall be unlawful for any person to torture any animal, to neglect to provide adequate care, sustenance of shelter, or maltreat any animal or to subject any dog or horse to dogfights or horsefights, kill or cause or procure to be tortured or deprived of adequate care, sustenance or shelter, or maltreat or use the same in research or experiments not expressly authorized by the Committee on Animal Welfare." 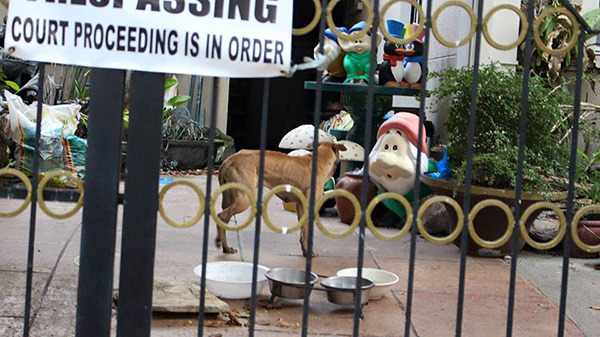 This is torture and I really want to help the dogs. Please share. STA ROSA ESTATES 1, STA ROSA LAGUNA. (I do not live here and somehow we do provide them with some food and water.) For those who live in this village please do visit them and feed them. They're located at Shakespeare St. in front of the club house.